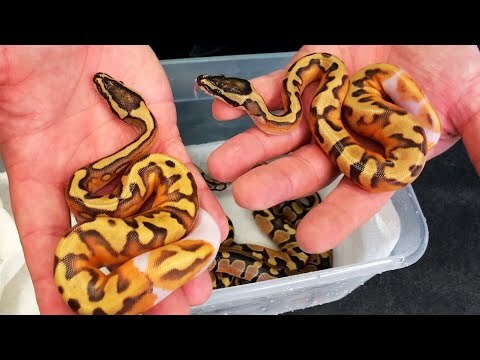 YouTube - Buying frozen rats and mice for snakes online is usually a lot easier than you might think. But knowing how to find rodent breeders that provide good quality at a cheap price can be tricky. In this somewhat unusual video, Garrett Hartle of Reach Out Reptiles does an unboxing of an order from Forrest and Desiree Fanning of Cold Blooded Cafe, which was hidden by the delivery guy behind his house for most of a week. 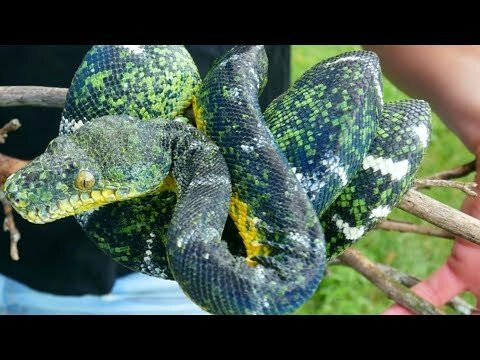 AnimalBytesTV - Brian Barcyzk visits with Forrest Fanning and Desiree Monnot-Fanning to see some awesome Corallus tree boas and to learn how to keep them.